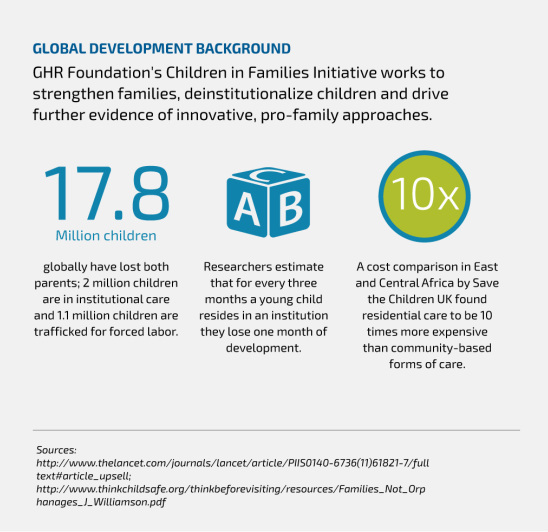 We're driven to create meaningful impact. 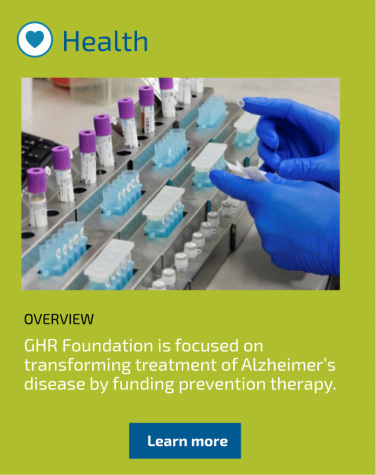 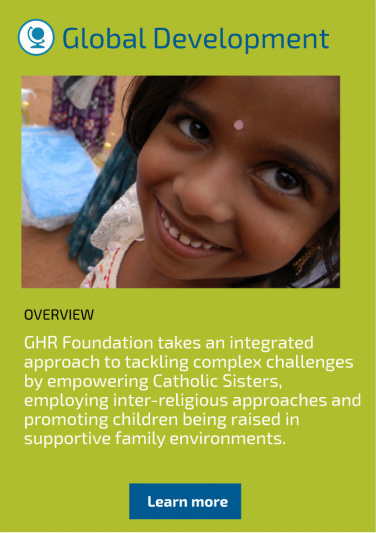 For nearly 50 years, GHR Foundation has been tenacious in getting to the source of an issue and creating positive transformation. 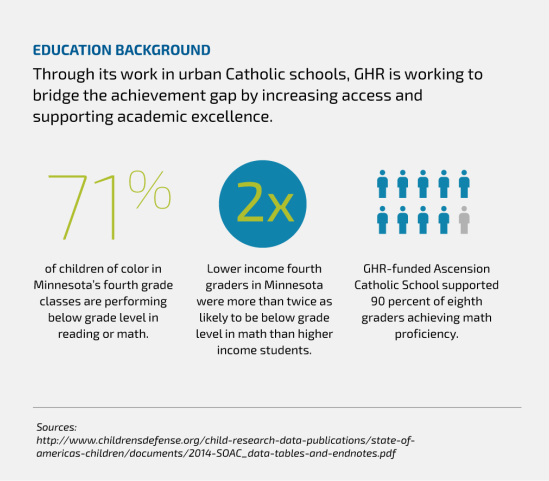 Learn more about what we are learning by putting this approach to work.